Recently, according to foreign media reports, Google parent company Alphabet said that It will deploy Loon network balloons in rural Kenya and the parish to provide Internet services to the Kenyan people. 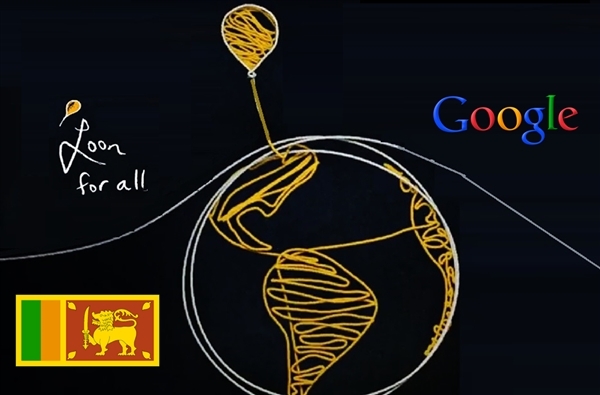 Project Loon is one of Google X Lab's plans. Google plans to provide fast and stable network access to people in designated areas through multiple hot air balloons. However, the project has not yet formed a commercial operation for many years. Last year, Project Loon provided Internet services to Puerto Rico, which suffered a hurricane disaster. Kenyan operator Telkom hopes to achieve nationwide Internet coverage with the help of Loon. Loon uses balloons covered by solar panels to provide 4G coverage in the air to areas with low population density. The balloon floats above sea level over 60,000 feet, much higher than air traffic, wildlife and various weather.